Among this century’s Hollywood feats is finally assembling the Justice League on the big screen. It brought the world’s favorite metahumans and mythical races of heroes together for yet another quest to save the world. 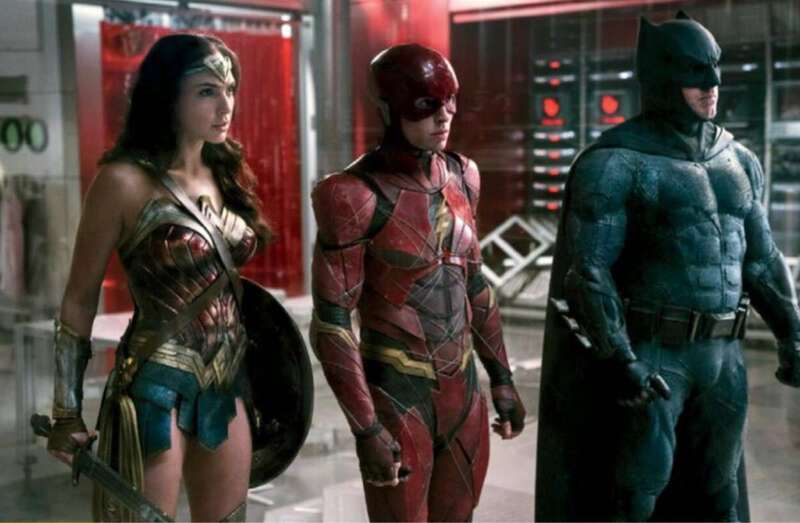 As humanity’s last line of defense battle the power-hungry world conqueror Steppenwolf (Ciarán Hinds), the team led by the unlikely duo of Batman (Ben Affleck) and Wonder Woman (Gal Gadot) pack a lot of surprises and stunts for some delightful audience entertainment (just leave your critical opinions at the door and you'll enjoy the ride). Breaking into the Bat Cave, Diana Prince sees Bruce Wayne tinkering with a bulked-up Batplane. With reluctance, she shares that she knew “someone who would’ve loved to fly it.” Our hearts ached for a little bit there. 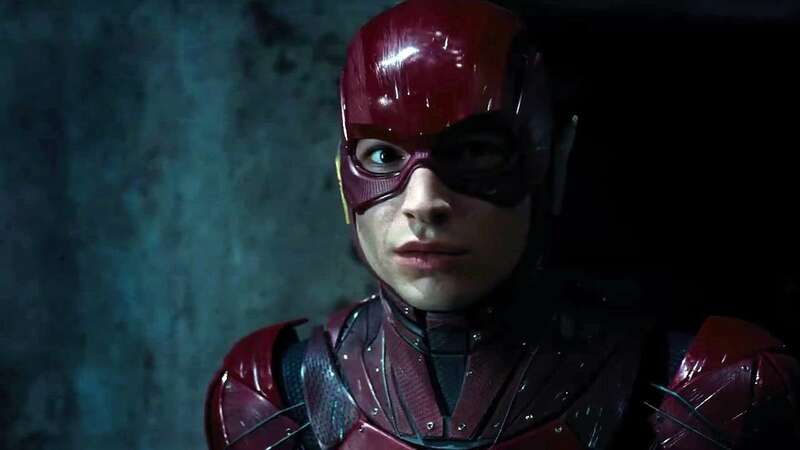 Now, it was Bruce’s turn to show up uninvited in another superhero’s turf—this time it was that of The Flash (Ezra Miller). Found sitting on Barry Allen’s “second favorite chair” (and with Asian pop playing in the background), Bruce was immediately shown the door. But things changed when he threw his Batarang (Bat-shaped shuriken) for Barry to instinctively evade by using the Speed Force. Batman gets the best share of punchlines (Sorry, Barry) in the movie—and you’ll love it. Watch out for the whirlwind action, where Wonder Woman tries to reach for her sword as countless of parademons tail her. The Flash is officially the best sidekick, using his speed to give our favorite heroine a timely assist. Clark Kent’s (Henry Cavill) return is much anticipated—it’s not even a spoiler to reveal that you’ll be seeing the superhero in this two-hour film. It was pretty awesome that the first place he flew to after his rebirth was the shattered Superman memorial. The sweet reporter is given some momentary justice. In Justice League, Lois Lane (Amy Adams) is introduced as her own character, with a brilliance and humanity not overshadowed by her lover Superman. We’re freaking out over the fact that the last son of Krypton can seeming tame the Speed Force, and can even go faster than the Red Speedster! Forget the Batman-Superman rivalry, we’re all in for the friendly competition between Superman and The Flash—although Superman’s quite ahead on the score board after saving a whole building of civilians. Defeat comes after Superman freezes Steppenwolf’s Electro-axe, and at that moment, the god-killer—Wonder Woman—was beyond ready to smash it into a hundred pieces with her sword. Now that’s what we call teamwork. 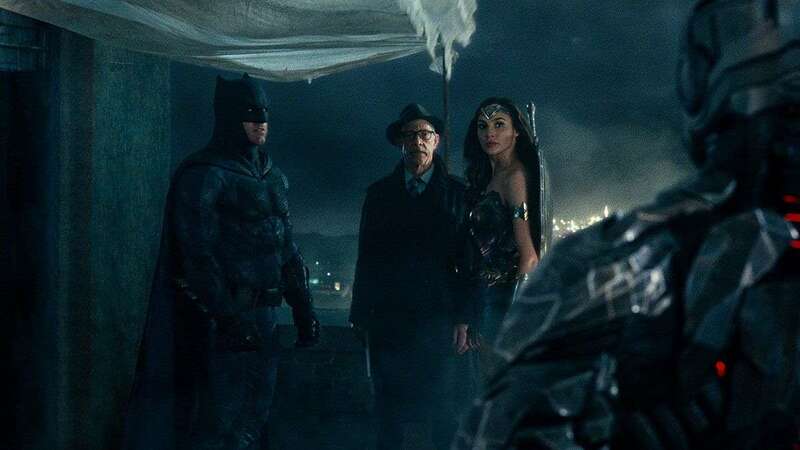 Batman plans to build the Justice League’s headquarters in his former mansion. He instructs Alfred (Jeremy Irons) to place a long table with six chairs in the hall, to which Wonder Woman insists that there must be room for more. 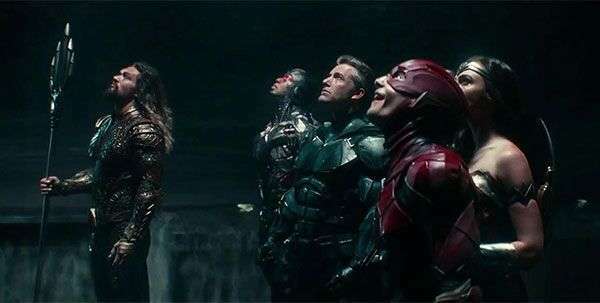 Apart from Batman, Superman, Wonder Woman, Aquaman, Cyborg (Ray Fisher) and The Flash, who are the other DC heroes you’d like to see in the next movies? PS: Stay glued to your seats, there are two after-credit scenes.